I’ve always tried to take this shot on an airplane. Yet it was always so difficult due to the angle of the plane plus the wing always being in the way. Thank goodness for a helicopter! 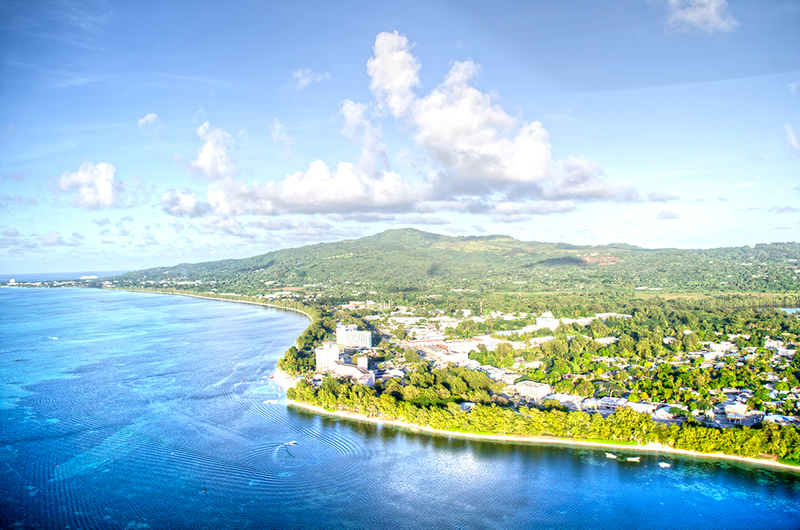 Stay tuned for more stunning shots of the island of Saipan.